6’+ Episode 196 is Up! 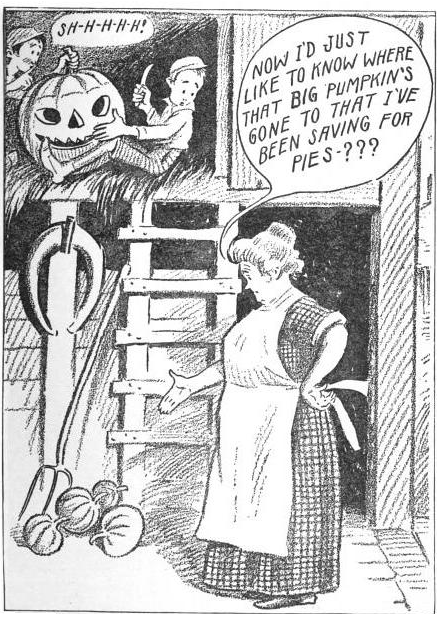 The above comic by Elmer Andrews Bushnell originally appeared with the caption “The Spirits of Halloween Are Abroad” when it was published in the Cincinnati Times-Star and Cartoons Magazine. Sadly, the text looked too awful to use when I tried posting a direct scan of it.